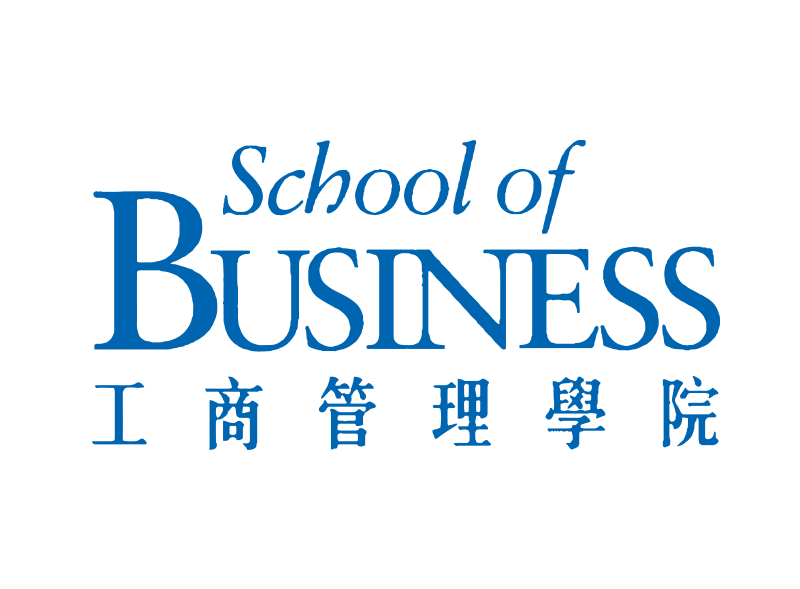 HKBU School of Business Delighted to offer International Postgraduate Scholarship at Hong Kong Baptist University. This scholarship is designed to nature future business leaders and intellectually motivated students from around the world. 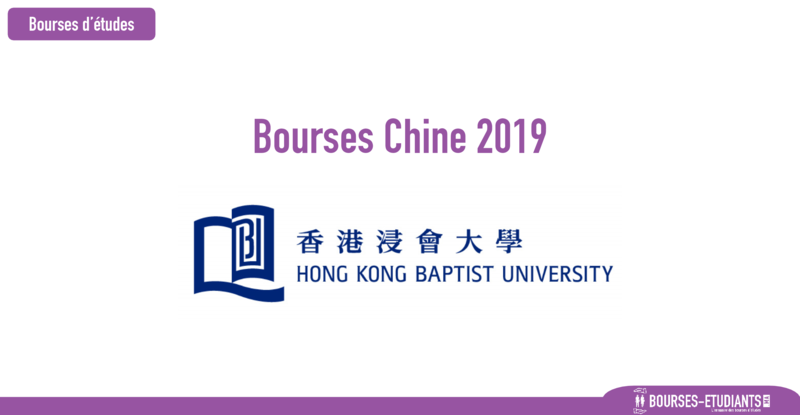 Scholarship Provider: Hong Kong Baptist University has been at the vanguard of business education in Asia, molding generations of business leaders. HKBU prides itself in striving to always remain a true pioneer in business education. At HKU, they have different types of scholarships to support you in achieving your goals. Degree Level: The scholarships are open to pursuing a postgraduate degree program. Available Subject: Scholarships are awarded for studying the subjects offered by the university. A future leader who is determined to make a positive impact on the business community and the wider world.